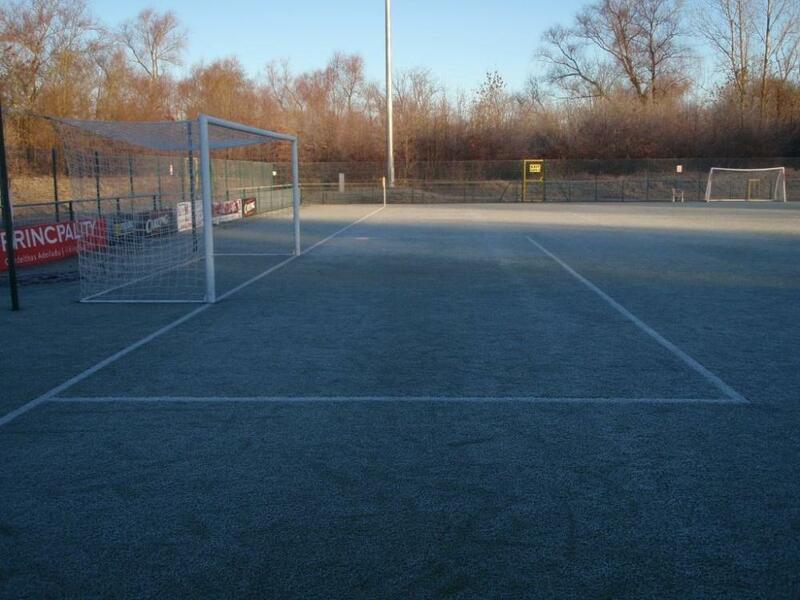 At this time of year we always see an increase in calls from customers in need of repairs to their astro pitch. 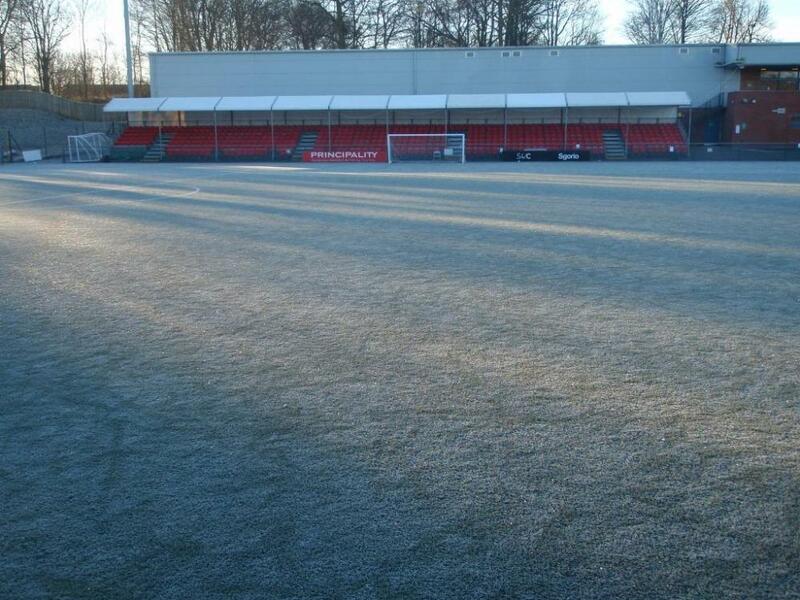 The first sign of frost and any weakness in the seams of a 3G or sand filled synthetic surface are exposed as the water expands and in effect ‘blows’ open the joints. 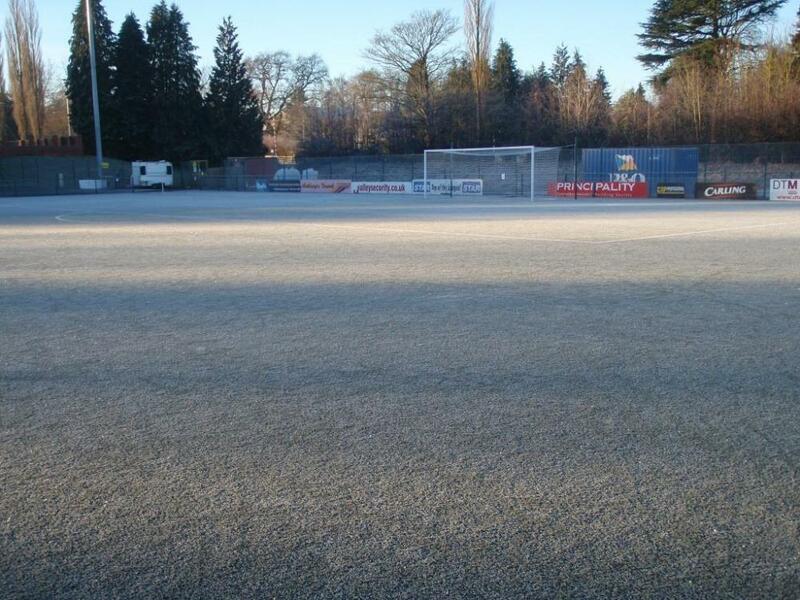 Technical Surfaces operates an emergency repair call-out for our clients, with a fleet of over 20 maintenance vehicles operating across the UK every day, we can normally attend to such issues with 24 hours - helping you to keep your artificial pitch open. Rock salt and grit should be avoided at all costs, as these could lead to contamination of the surface. Trials have shown that an even spread of Pure Dried Vacuum (PDV) salt across the surface can help prevent the carpet from freezing as it will dissolve, leaving no impurities in the surface. However, we always advise our clients that the benefits are very varied in different weather conditions, and the salt should be used to help prevent freezing rather than used as a defrosting agent. The results and longevity of PDV salt can vary from site to site and in differing weather conditions, so unfortunately we cannot offer any guarantees to the success of using such a product. 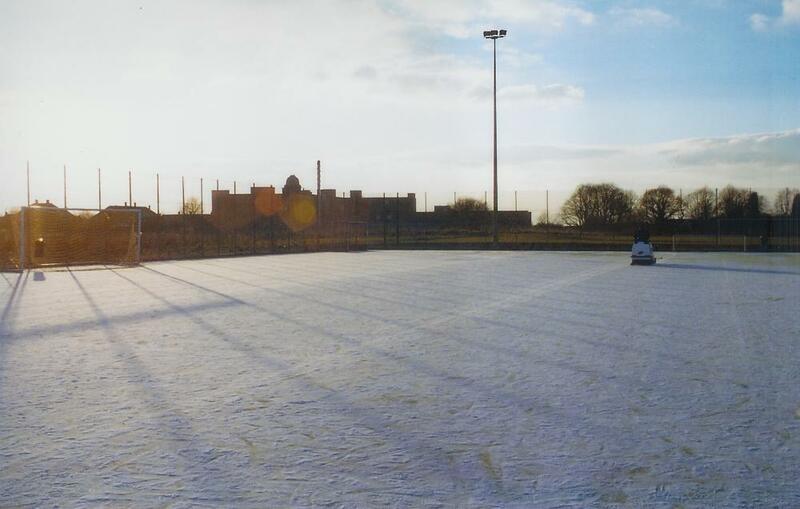 We estimate that an initial treatment of approximately 1 tonne of PDV salt for a full-size surface or 125kgs for a five-a-side kickabout facility will provide a sufficient protection during a few days of cold weather, although this will depend on the intensity of any rainfall, frosts and snow that may occur over the period and its overall impact on the facility in question.